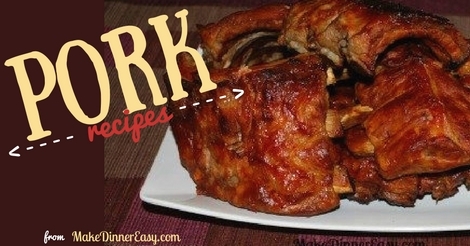 Whether you are looking for an easy recipe for ribs, roasts, or chops, pork recipes can be a family favorite. 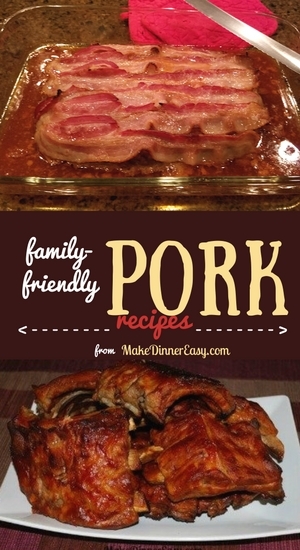 Many people shy away from pork because their results have been dry or unpredictable. I have some recipes that help to solve that problem.